Comic Book Artists – We Want You! We have received a great amount of comics for our film and have now received the amount we need! Thanks to all those who sent one in! 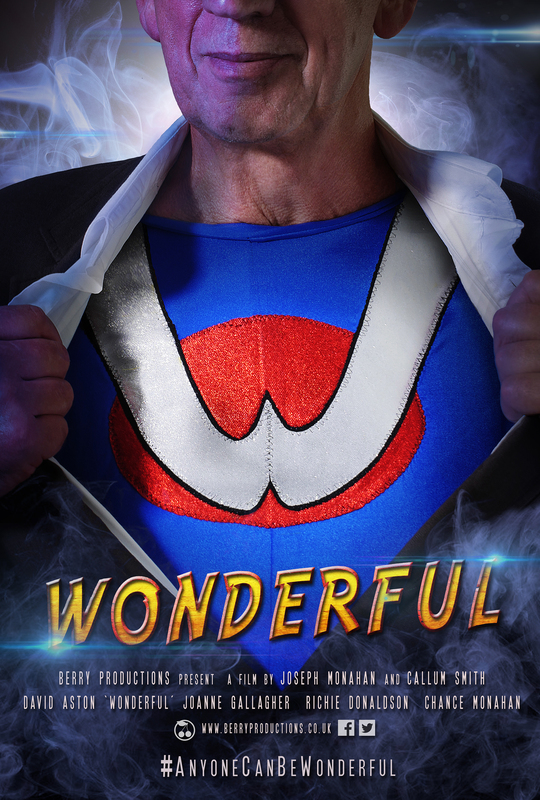 Calling all comic book artists out there… want to see your comic book appear in ‘Wonderful’, our newest film? We’re in the final stages of production of our new film ‘Wonderful’, all about an old man who believes he was once a superhero. Obviously we have a lot of connections to superheroes and comic books throughout the film. In one of our last scenes to shoot, our main character is looking at comic books in a comic book shop. As we’re an independent filmmaking team, and support all forms of independent art, we wanted to help promote some indie artists out there and have your comic books on the shelves instead of the usual Superman, Batman, Spiderman etc. It’s only a short scene so your comic book won’t be on screen for long – but still it’ll be fun to see! Your comic book doesn’t have to be about superheroes. Any genre, any style of artwork will be great! We WILL think you are awesome! If you’d like to see your comic book front cover in our scene, please drop me an email to: berryproductionsuk@gmail.com and attach a high res copy of your comic book front cover. Please also provide your name, your comic book/series title and a link to more of your work or your facebook page/twitter feed etc. I’ll respond as soon as possible! Or if you’d like some more info, do get in touch as well! Thanks – we look forward to seeing your work! Posted on September 27, 2015, in Our Films and tagged art, artwork, berry productions, comic book, indie film, superhero. Bookmark the permalink. Leave a comment.